The cosmos is filled with hundreds of billions of objects waiting to be studied. Our Astronomy minor brings them closer with our doctoral-level faculty members and a 20-inch Ritchey-Chretien telescope housed in the University's observatory. Austin Peay's Astronomy minor works for STEM and non-STEM majors alike. 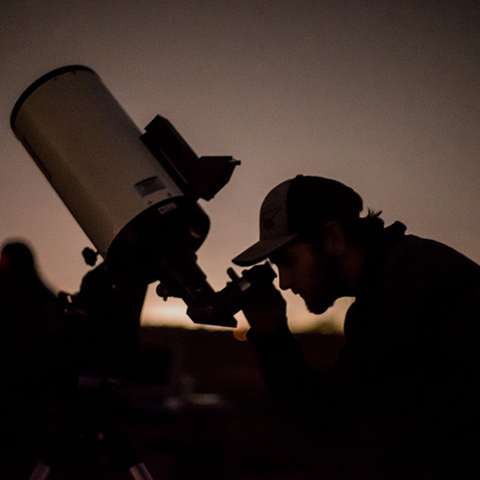 The APSU Astronomy Minor is a versatile minor for students interested in the subject. It is suitable for students who desire a non-mathematical minor in the subject, but can also be combined with a Physics Major and more advanced astronomy electives for students wishing to pursue Astronomy or Astrophysics in graduate school. Gulledge enrolled at Austin Peay as a physics major, and in the last four years, she has traveled twice to the Cerro Tololo Inter-American Observatory, high in the Andes Mountains of Chile, to conduct research for the international Dark Energy Survey. 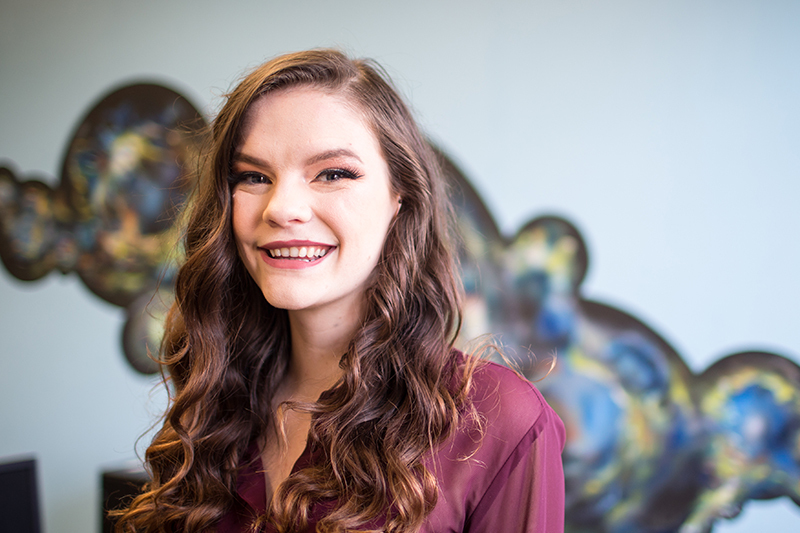 This research has also taken her to Fermilab—the U.S. Department of Energy’s national laboratory— as an undergraduate research intern, and in January, lab officials named her Fermilab’s Scientist of the Week.